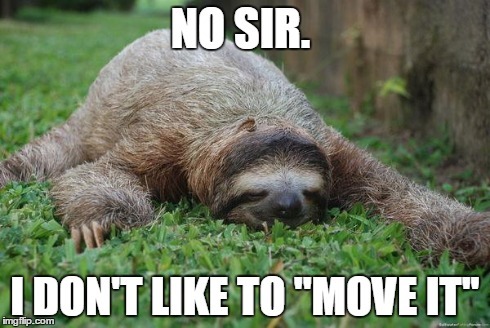 This sloth equals me this weekend. I was totally unproductive and lazy. Sunday went by way too fast, I'm not used to this time change and I felt cheated. Anyway, on to our quotes.